The 2018 NHL Draft marks the seventh consecutive year that 40 or more players that played in the USHL have been selected at the NHL Draft. 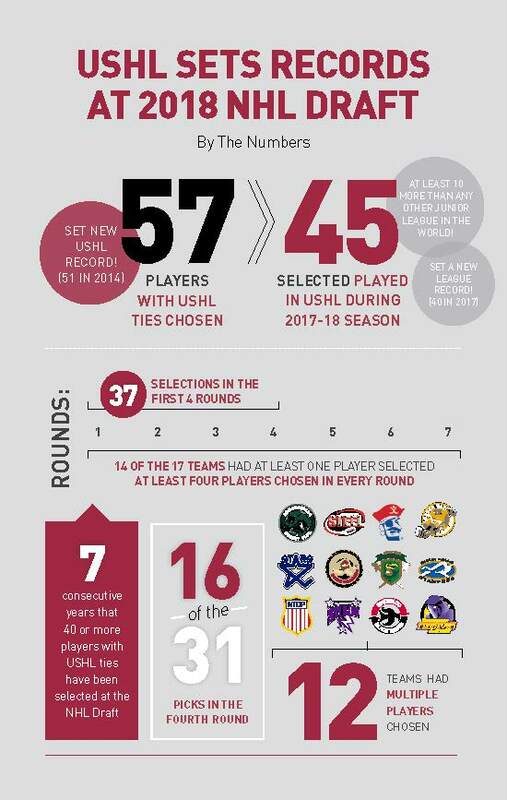 In addition, 14 of the 17 USHL member clubs had at least one player selected who played in the nation's only Tier 1 junior hockey league, with 12 teams having multiple players chosen. 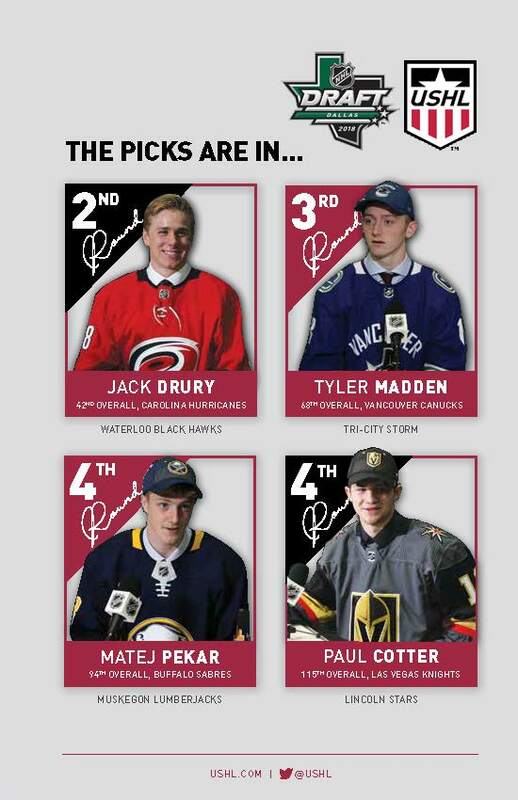 Seven players with USHL ties were selected in the first round of the 2018 NHL Draft on Friday, including Brady Tkachuk (Team USA), who was taken fourth overall by the Ottawa Senators. Other first round selections included Andrei Svechnikov(Muskegon Lumberjacks), Quinn Hughes (Team USA), Oliver Wahlstrom (Team USA), Joel Farabee (Team USA), Jay O'Brien (Youngstown Phantoms) and K'Andre Miller (Team USA). 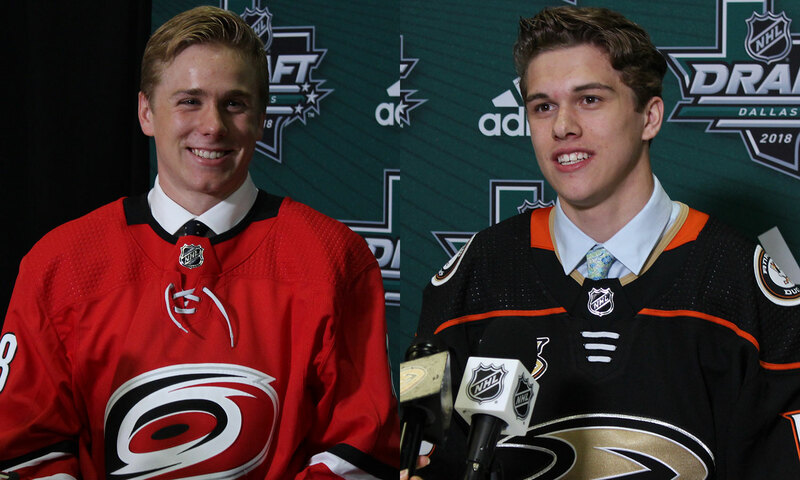 The USHL had at least four players selected in every round of the 2018 NHL Draft, including 16 of the 31 picks in the fourth round and 37 total draftees through the first four rounds. 51 of the 57 USHL players who were chosen are either committed to Division 1 college hockey or have already begun their college hockey careers.